Source: Halloween 2013 Event, dropped in The Cat God dungeon on NM mode. Social: Hisses, stretches, licks paw and looks around. 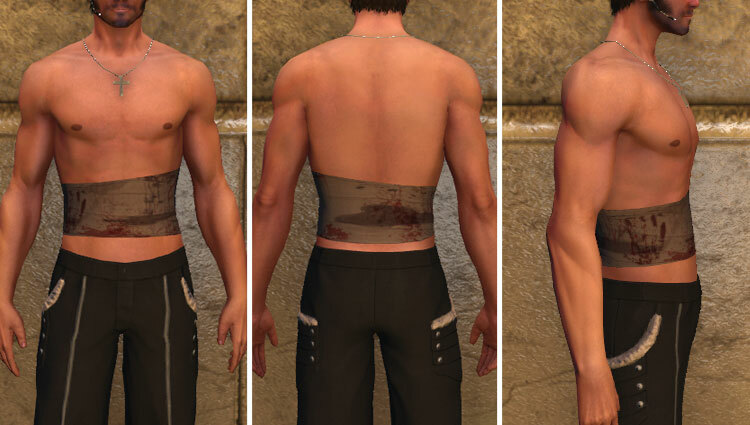 Thank you Katelin and…random person in Agartha. 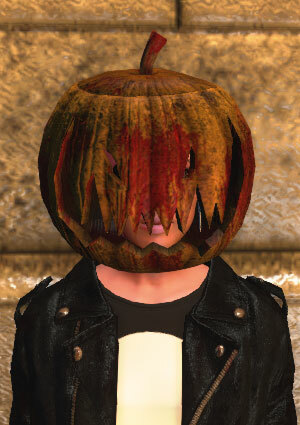 One of the various prizes given by Holosuite Media to the Beyond the Veil Halloween Contest winners. Thank you Arivine for the screenshots! One of the prizes given by Holosuite Media to the Beyond the Veil Halloween Contest winners. This was also one of the t-shirts given out at GenCon & PAX Prime by WeLoveFine. The other one was the League of Monster Slayers t-shirt. 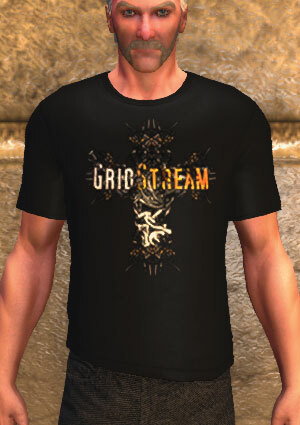 One of the potential prizes during Gridstream Production’s Spooky Halloween Bash. 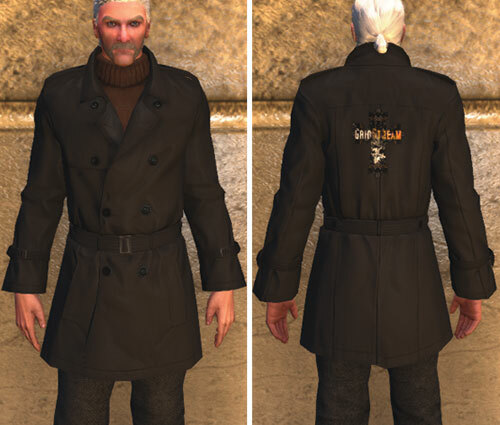 The coat is part of a Halloween clothing bundle which also includes a baseball cap and t-shirt. 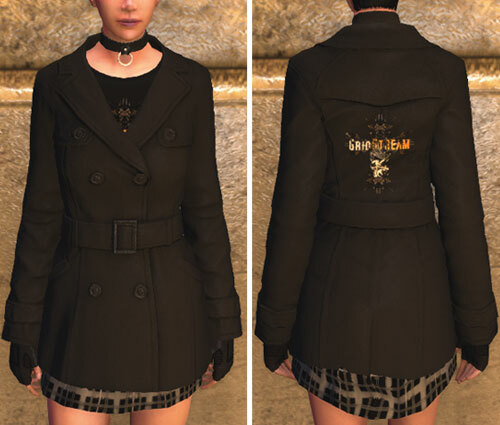 Note: For men, the coat style is the same as the Vintage Trenchcoat available in the item store; the same style is not sold for female characters. Thank you Iolanthe for the screenshot! 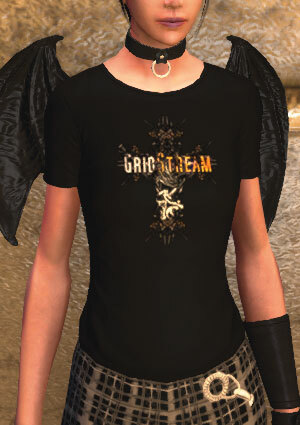 The t-shirt is part of a Halloween clothing bundle which also includes a baseball cap and trenchcoat. 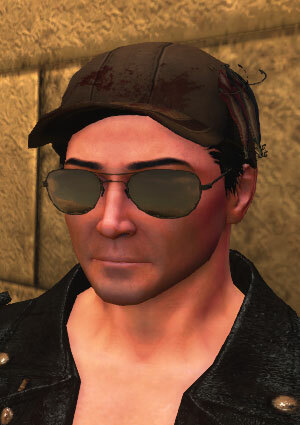 The cap is part of a Halloween clothing bundle which also includes a t-shirt and trenchcoat. 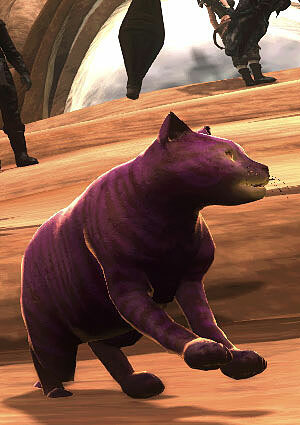 Found in the purple Sack of Penny Dreadfuls rewarded by killing Superjack. 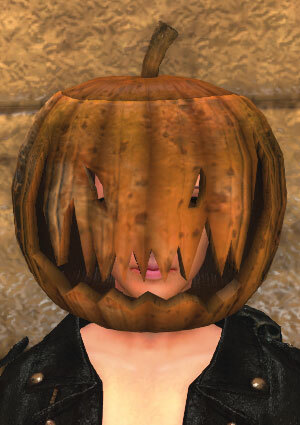 Note: This pumpkinhead is a different one from last year’s Bloody Pumpkinhead and does not counts for the achievement. Thank you Arivine for the screenshot! Found in the Sack of Penny Dreadfuls rewarded by Danny’s spooky stories missions. Thank you Mykuri and Naite for the screenshots! Thank you Nostram and Mykuri for the screenshots! 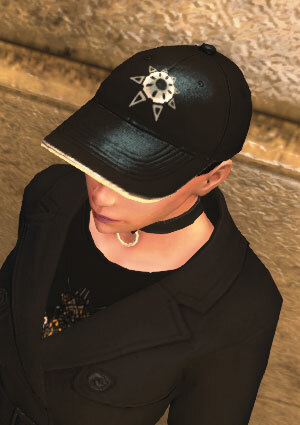 Note: The cap is similar to the Honorary Townie Cap available as an achievement reward. 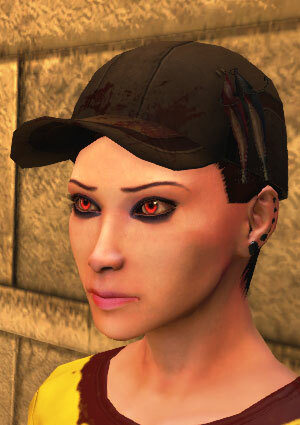 It is a blood-splattered version of the hat Red wears. 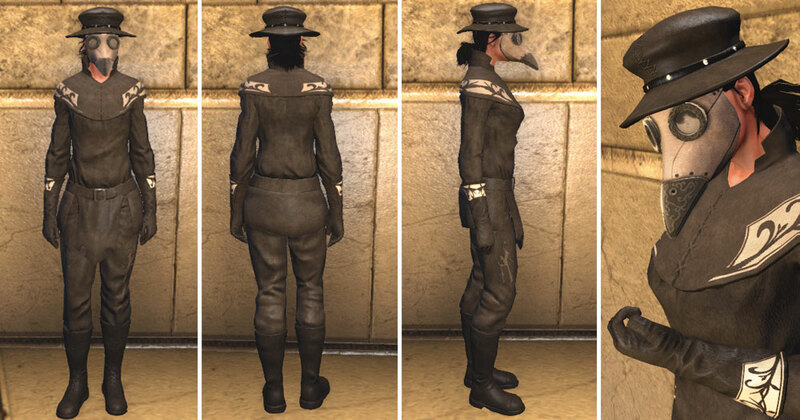 Parts: The outfit comes in six parts: chest, pants, boots, gloves, mask and hat. There is a men’s version of this outfit.